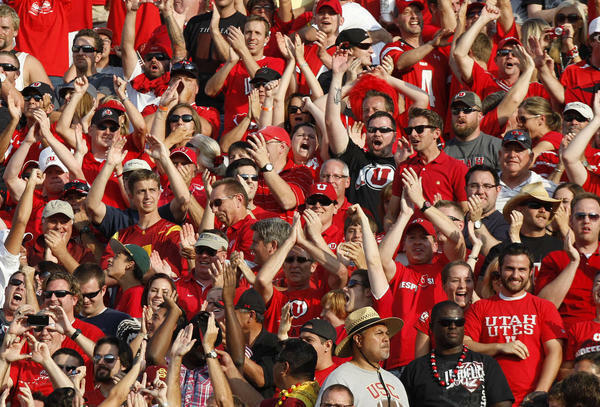 The BYU-Utah rivalry has grown very intense and even ugly through the years. Too often a vocal minority speaks the loudest regarding the sentiments both programs and schools have for one another. With that in mind, we visited the University of Utah campus to get some student thoughts on the rivalry.